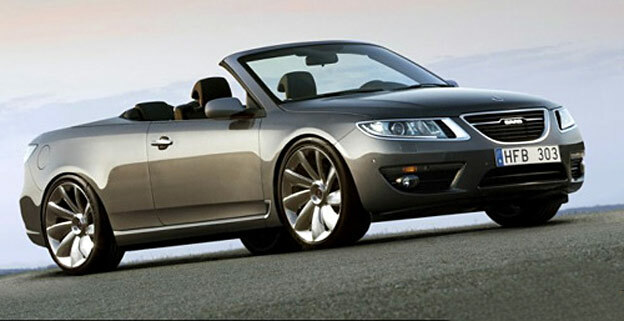 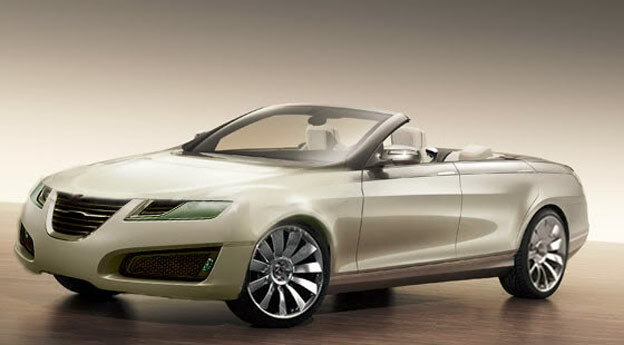 New Saab 9-5 Convertible, yes its a Photoshop, but Great! 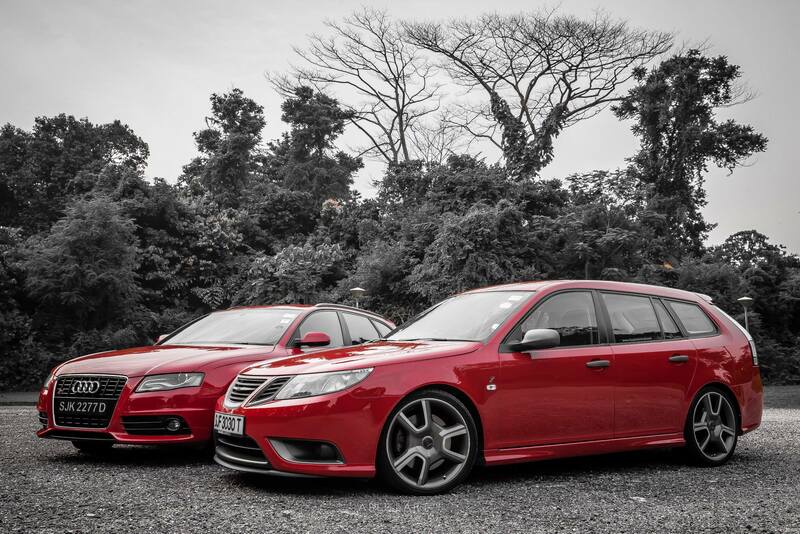 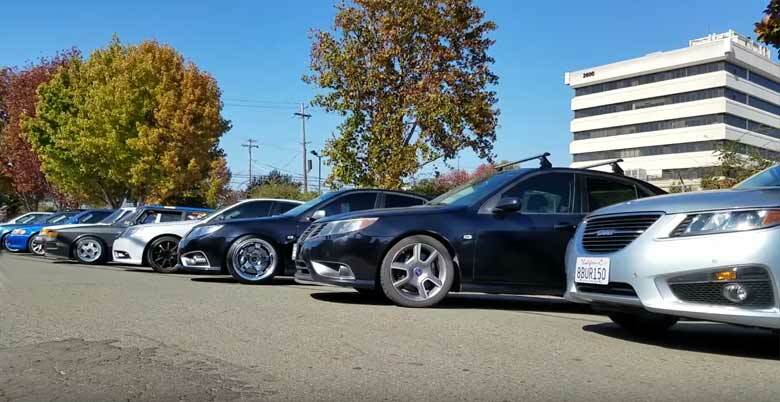 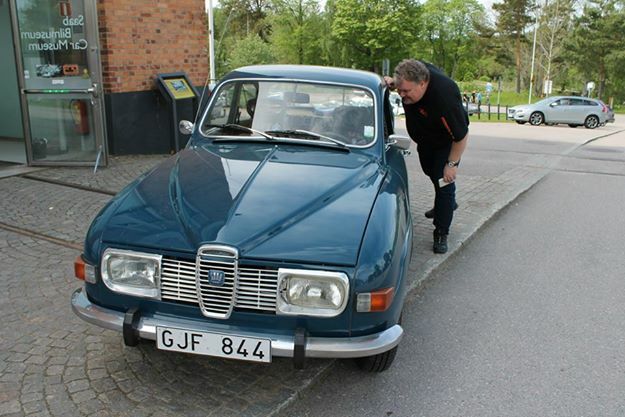 Visit the Saab Car Museum during the summer! 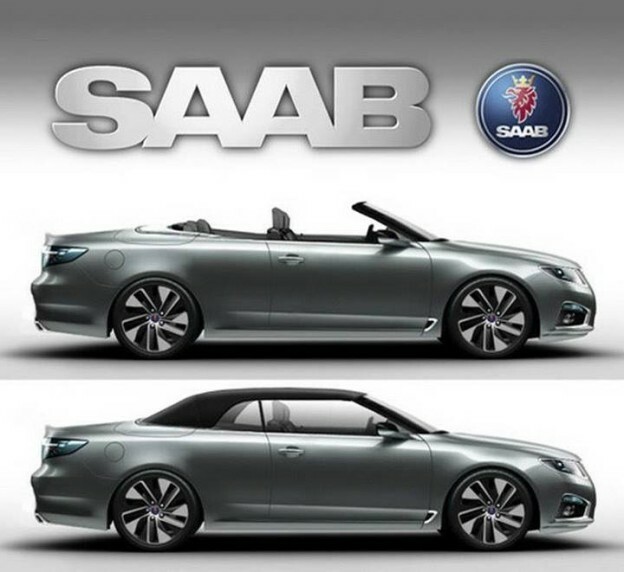 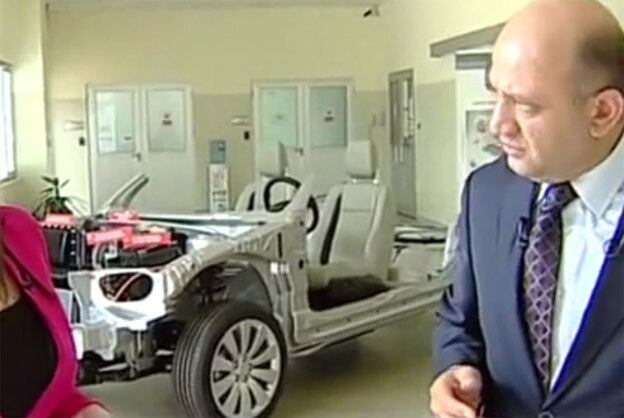 If Mahindra &Chinese let us develop such innovative products then Saab would be back as a major contender and market leader and the faithful customers would return back in force to support them. 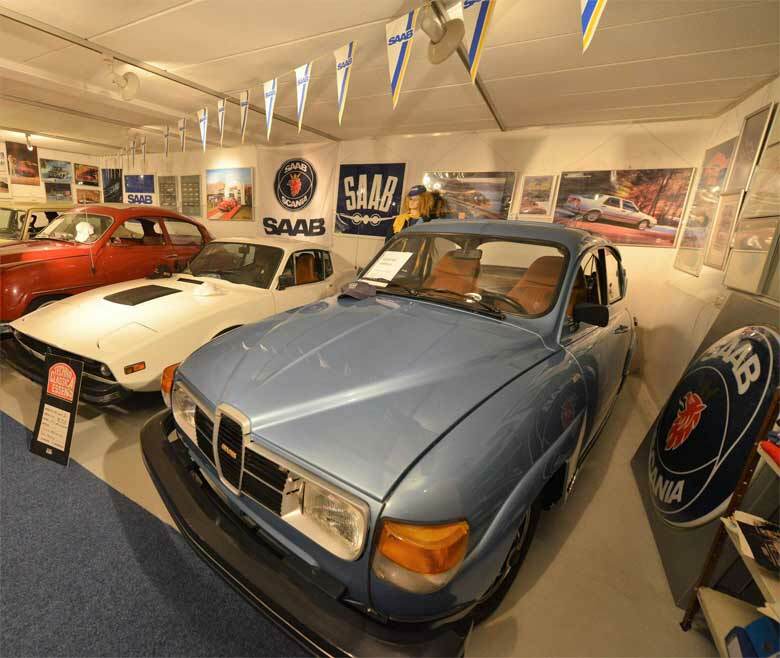 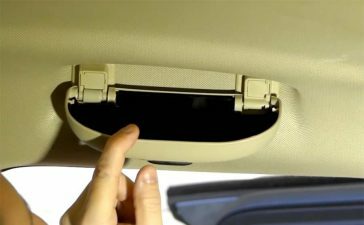 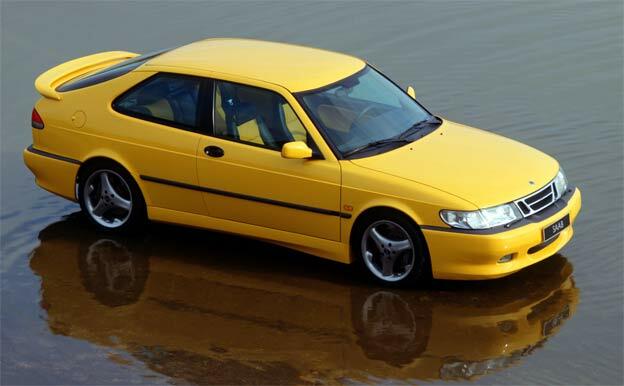 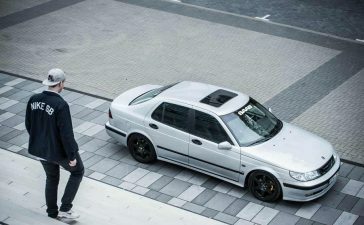 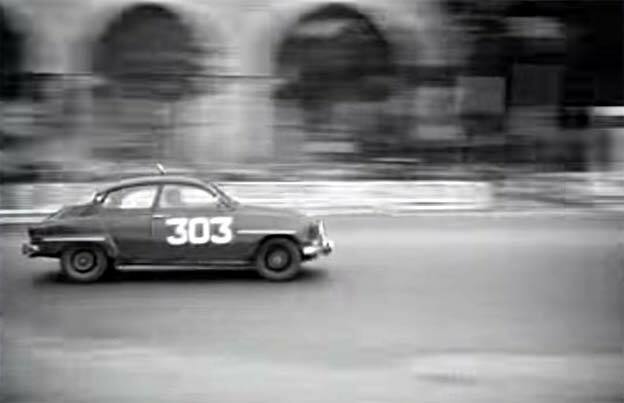 The Dutch Saab Car Museum is selling the entire Saab car collection! 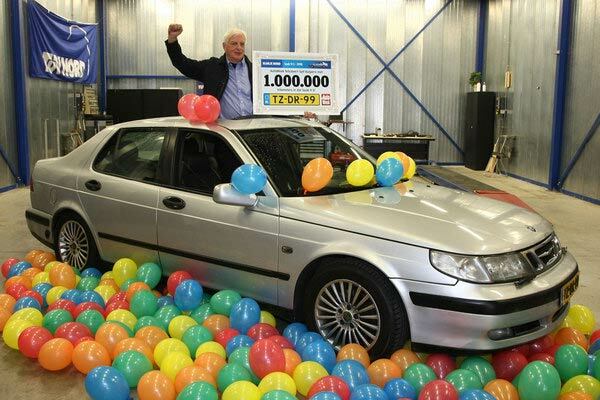 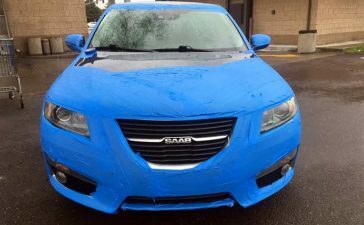 1 million kilometres with a Saab 9-5!